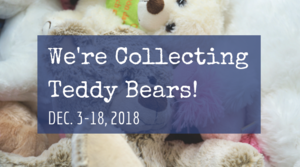 Jubilee-San Antonio's Rotary Interact Club is asking for donations of NEW Teddy Bears as a community service project. Our Interact Club members will collect and deliver NEW Teddy Bears to Santa Rosa Children's Hospital for children with cancer. Donations will be accepted from December 3-18. 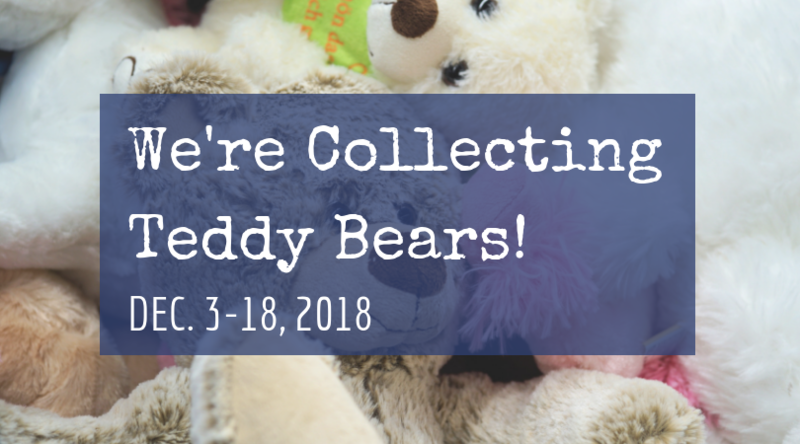 Please bring donations of NEW Teddy Bears to the front office during normal school hours. Help us put a smile on children who are battling cancer. Thank You!